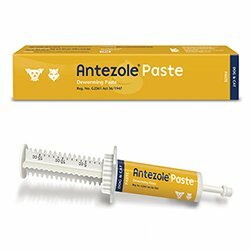 This dewormer paste seems to work as I expected for my Fido! I didn't want to take him to the vet. And he is much better now.